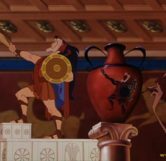 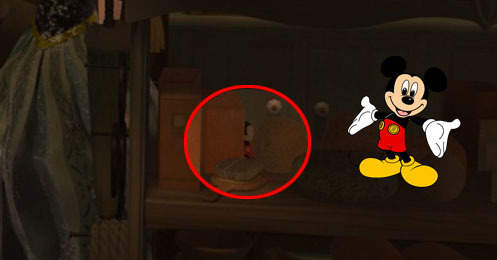 After the “Zero to Hero” song finishes we see Phil (Hercules’ trainer) has decided to have Hercules’ picture painted onto a vase inside of The Hercules Villa. 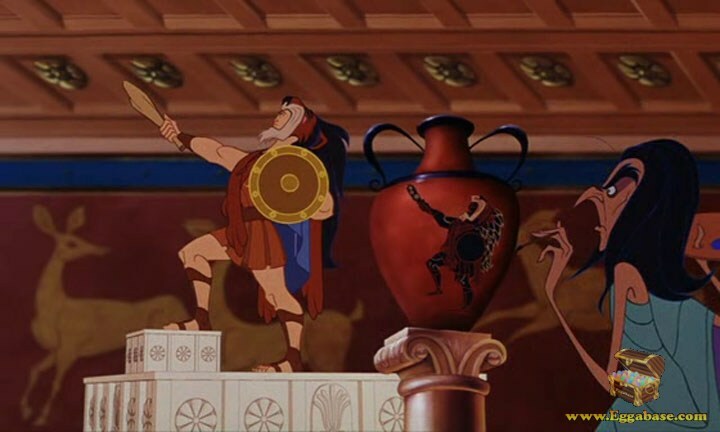 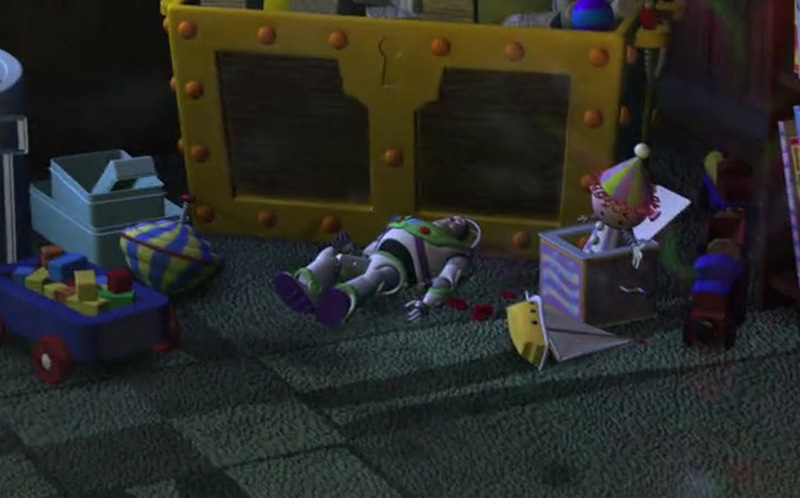 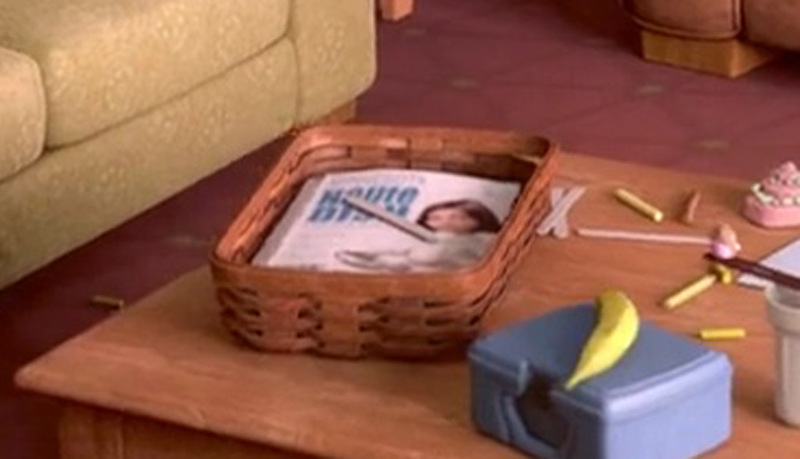 Hercules and Phil then get into an argument which involves Hercules throwing his cape onto the ground in front of Phil. 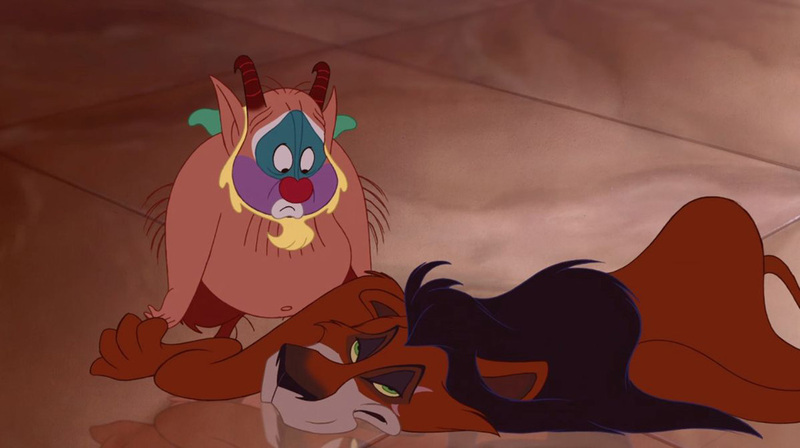 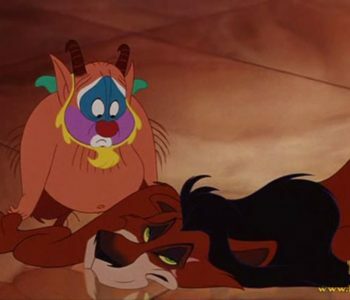 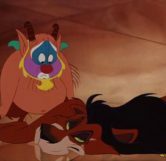 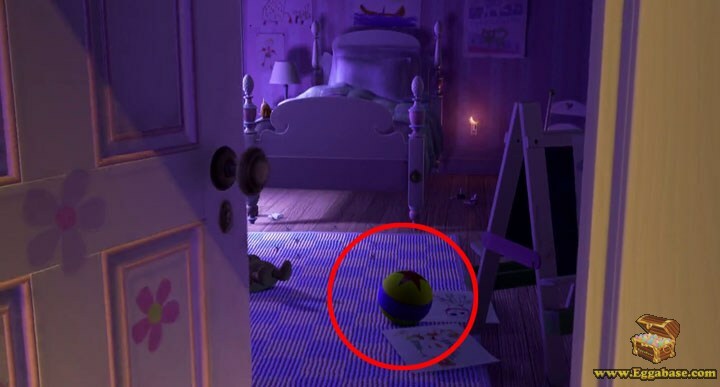 If you look closely, you’ll notice the lions pelt cape Hercules was wearing is actually Scar from Disney’s The Lion King.